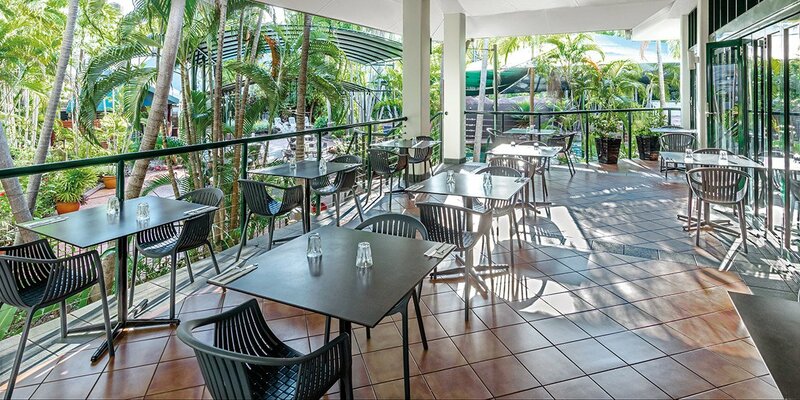 Travelodge Resort Darwin is located in the heart of Darwin’s CBD, close to great shopping and many major city attractions including Darwin Waterfront. 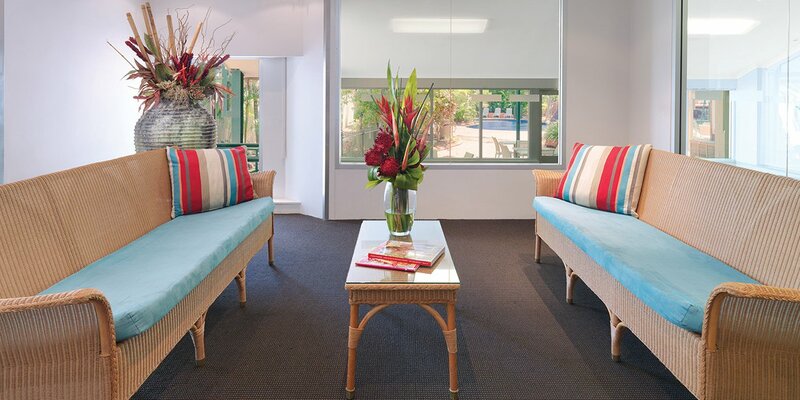 The spacious resort provides fantastic accommodation across 192 hotel rooms and 32 self-contained townhouses, as well as a great selection of facilities including two swimming pools, spas and alfresco dining at Treetops Restaurant. 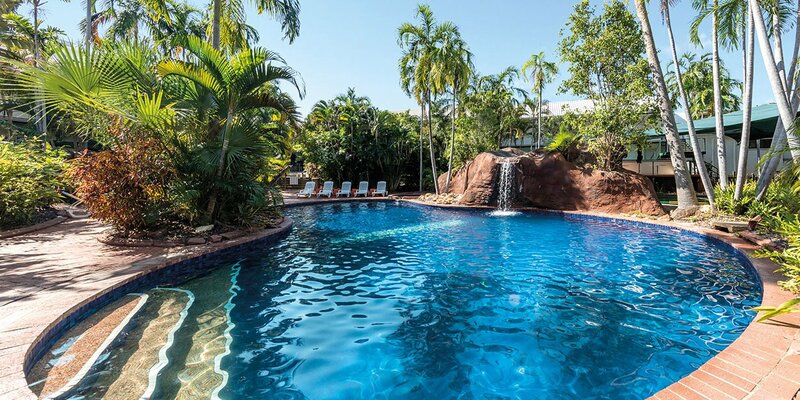 The hotel offers 24-hour reception assistance and friendly advice to help you to make the most of your time in Darwin, whether you want to know where to get the best laksa at Mindil Beach Sunset Markets or what’s playing at the nearby Deckchair Cinema. 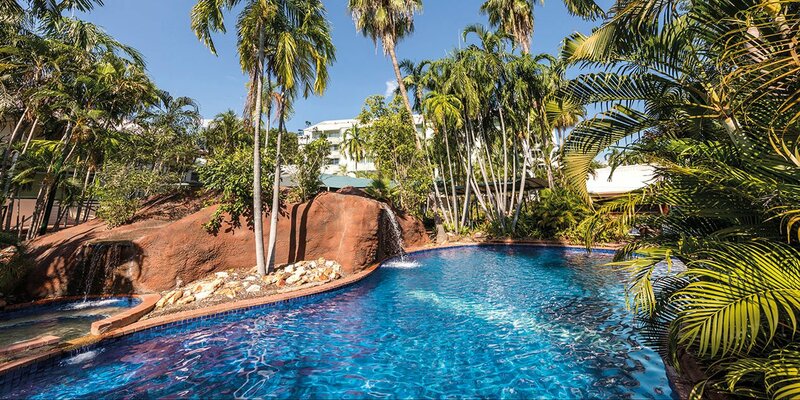 The tropical atmosphere of the resort makes it an idyllic place to relax and the ideal base from which to explore all that Darwin and its surrounds has to offer. 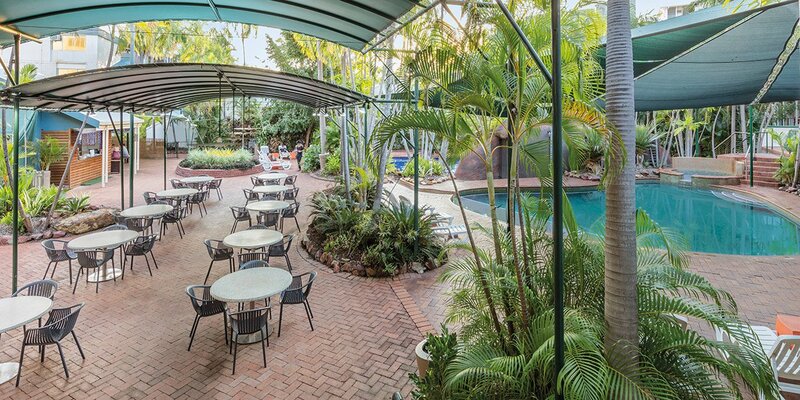 The Darwin Waterfront Precinct with its great dining and recreation choices is a short walk away. Here, you can eat a casual meal or a sit down to cuisine prepared by a celebrated chef, with a great view of the harbour. 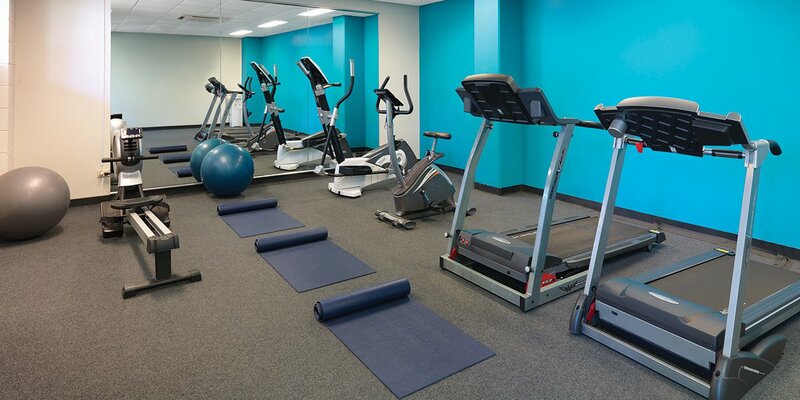 There is plenty of room for outdoor activities along the water’s edge, as well as swimming in the lagoon and wave pool and boating from the wharf. The world-famous Kakadu National Park is a 4 hour drive from the hotel. Kakadu is known for its stunning natural beauty and rich Aboriginal history and is well worth a visit during your stay. Litchfield National Park is also nearby, providing another collection of beautiful hiking trails and spectacular waterfalls for your to discover. 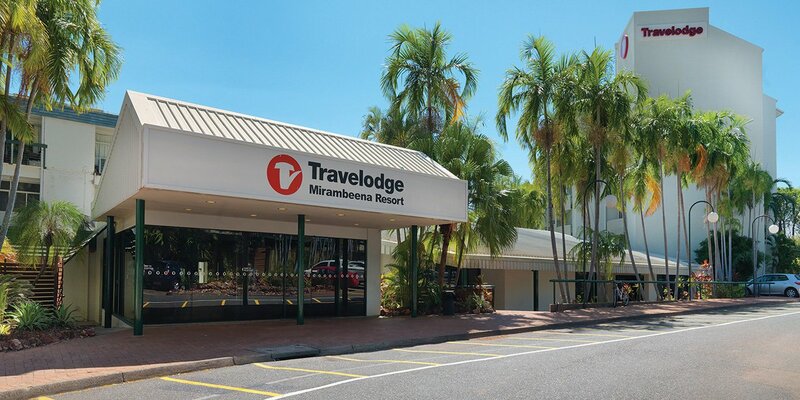 Travelodge Resort Darwin is the perfect base for all your Top End adventures, providing excellent accommodation at great value in the city centre.